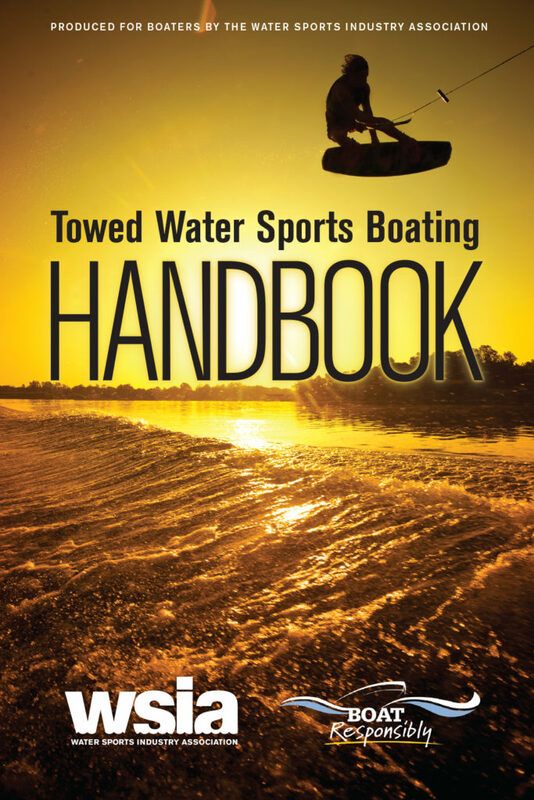 Produced for boaters by the WSIA, this new-and-improved Towed Water Sports Handbook is refreshed for 2016 and beyond. 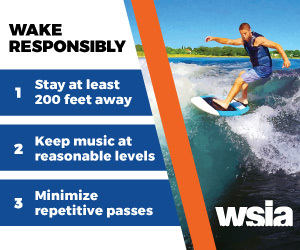 This 24-page guide contains information on best practices and tips to help make your water sport activities safer and more enjoyable. Order quantities now for .99 cents each. Constantly changing water and wind conditions, as well as other boaters, can make boating unpredictable. Practice, experience and putting safety first will help ensure fun activities for you and your crew. This handbook does not cover all topics, nor will it give you all the tips necessary to become an expert. Read and learn the owner’s manual that came with your boat before getting on the water and keep it handy with this handbook for reference at any time.